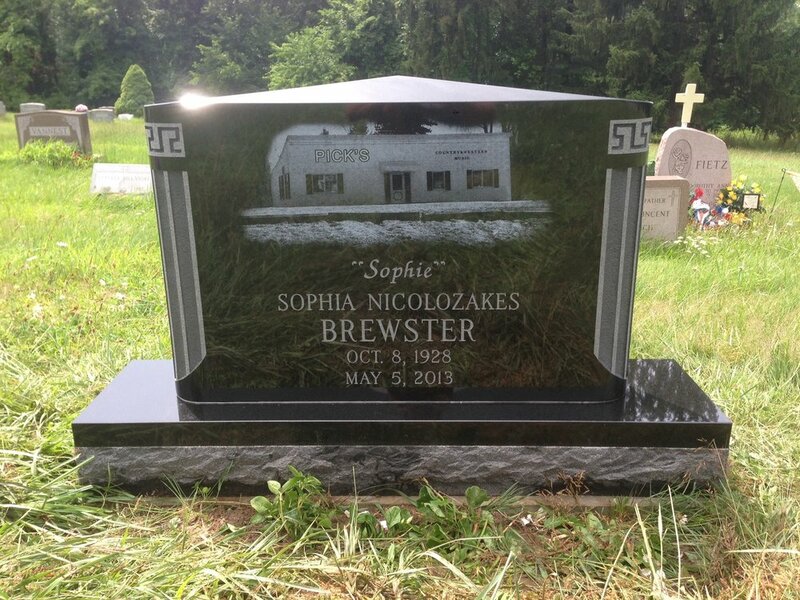 Offering granite and bronze memorials and mausoleums, cemetery lettering and cleaning. We are ready to assist you with our combined talent of more than 35 years of experience. You can trust us to help you through the most difficult time in your life. We specialize in personal designs and excellence in craftsmanship. 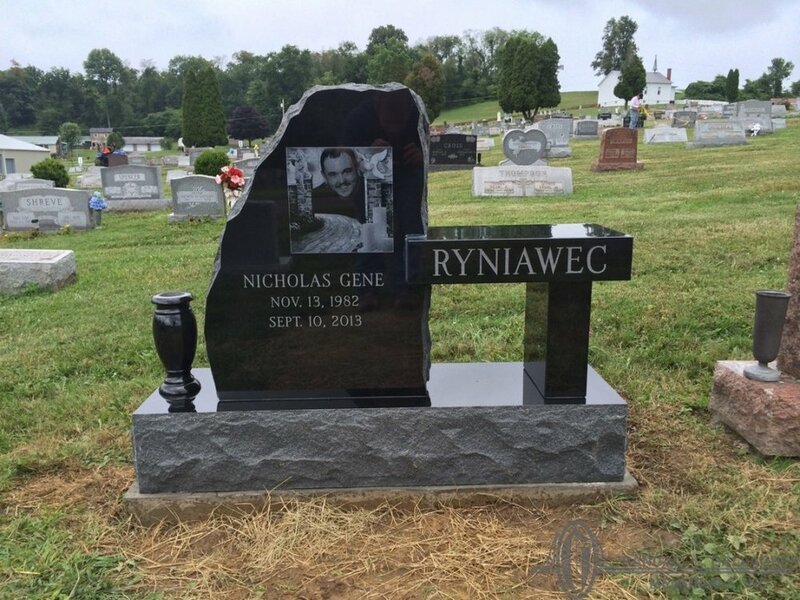 We will take your ideas and incorporate them into a beautiful and lasting commemoration to your loved one. Click any of the photos to view a larger album of examples. Over time memorials become dirty. 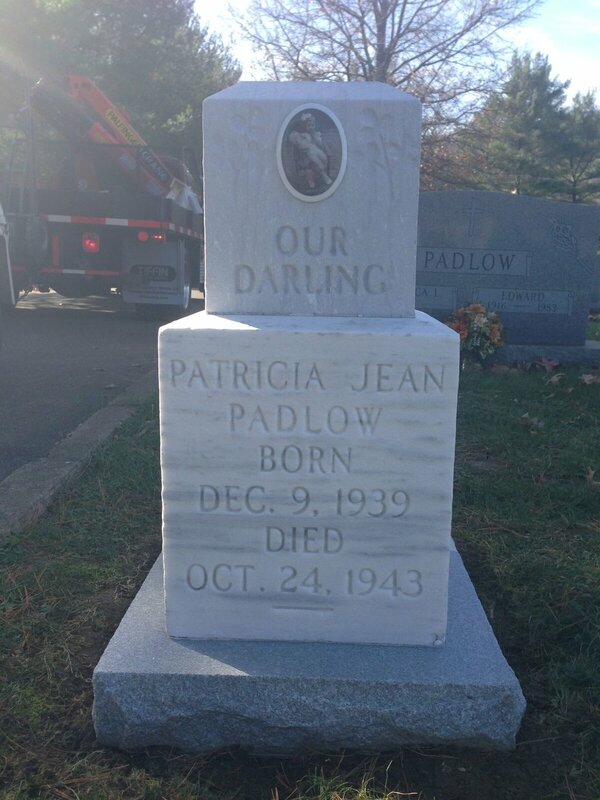 We utilize a safe but effective chemical treatment to clean and restore memorials to a like-new condition. 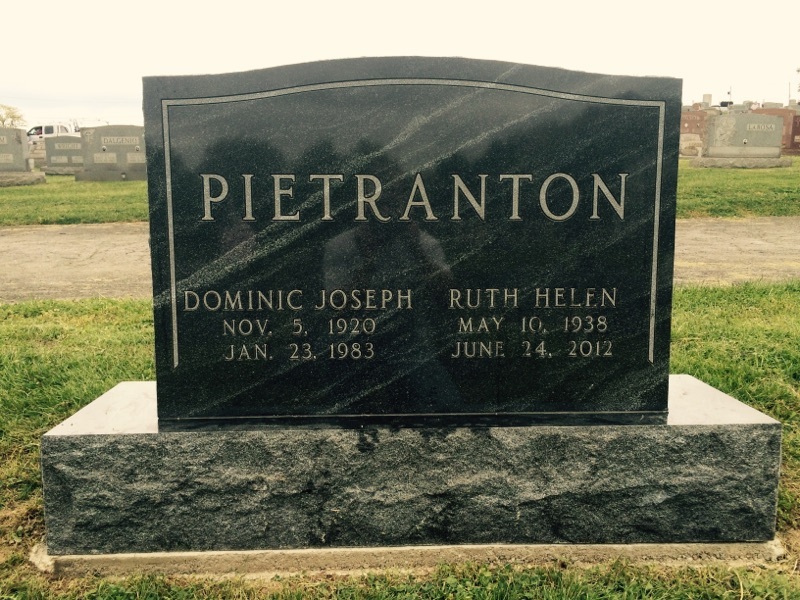 We provide all types of cemetery work on-site; from adding artwork to a final inscription. Our family owned business has a vested interest in servicing the Ohio Valley where we not only work but also call home. 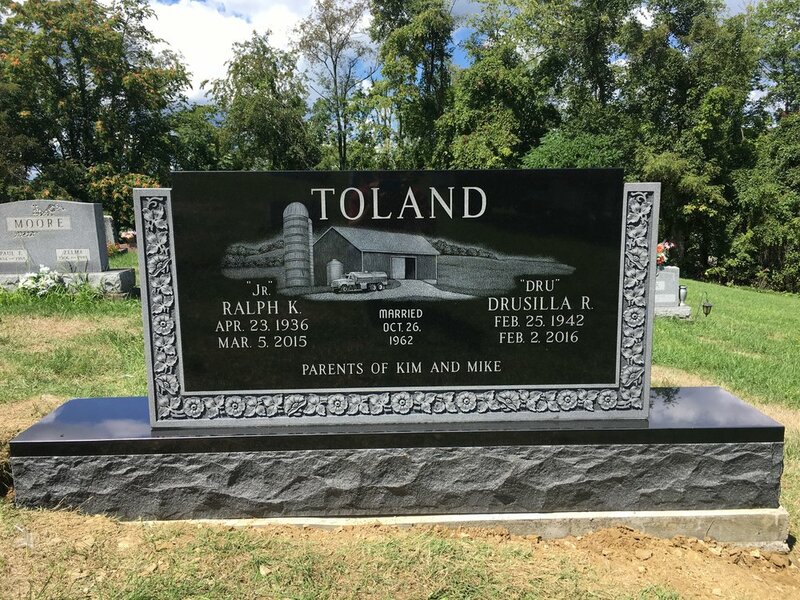 Having more than 35 years experience in the monument business, Randy Gallagher and his wife Lisa, the founders of Randall L. Gallagher Memorials, Inc., offer the tradition of a local family servicing other local families. They have a solid reputation for emphasis on their own Christian-based, family values and strive to serve the community with the utmost care and compassion. Randy is the son of the late Joe & Eunice Gallagher of Malaga, Ohio. He graduated from Beallsville High School in 1967. 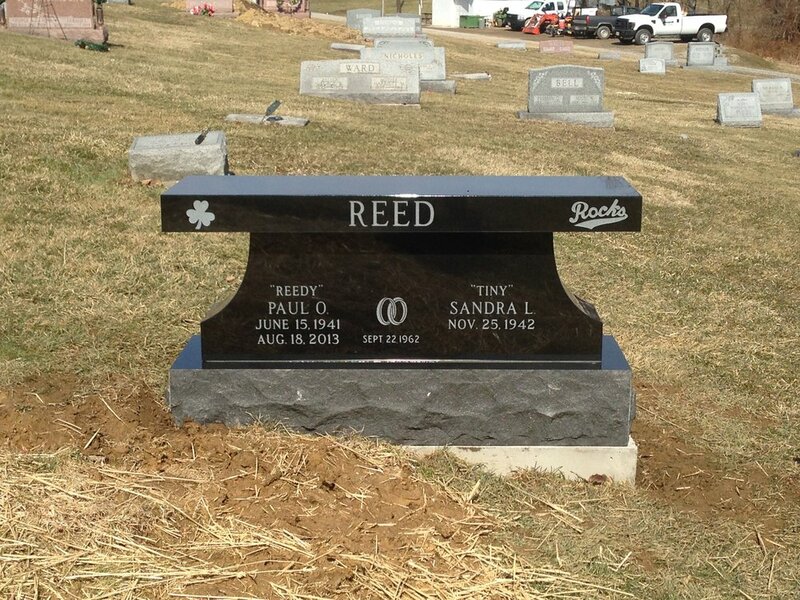 Randy has more than 40 years experience in the monument business. As a young boy he followed in his father's footsteps, Joe Gallagher, where he learned the business from the ground up. Randy serves as a deacon at the Church of Christ in St. Clairsville. 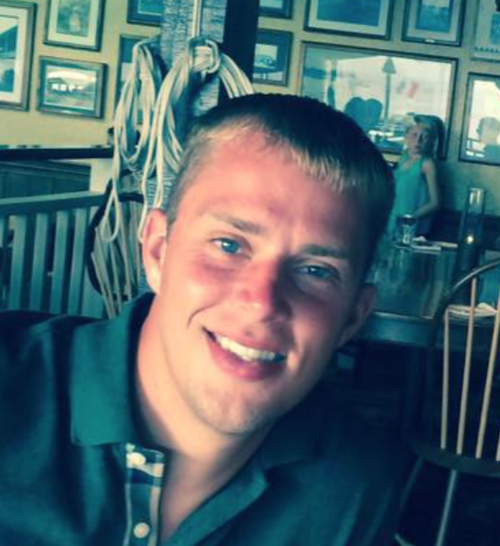 He is a proud Navy veteran who enjoys working with community projects that deal with any branch of the service. Randy is a member of Rotary and the Chamber of Commerce. 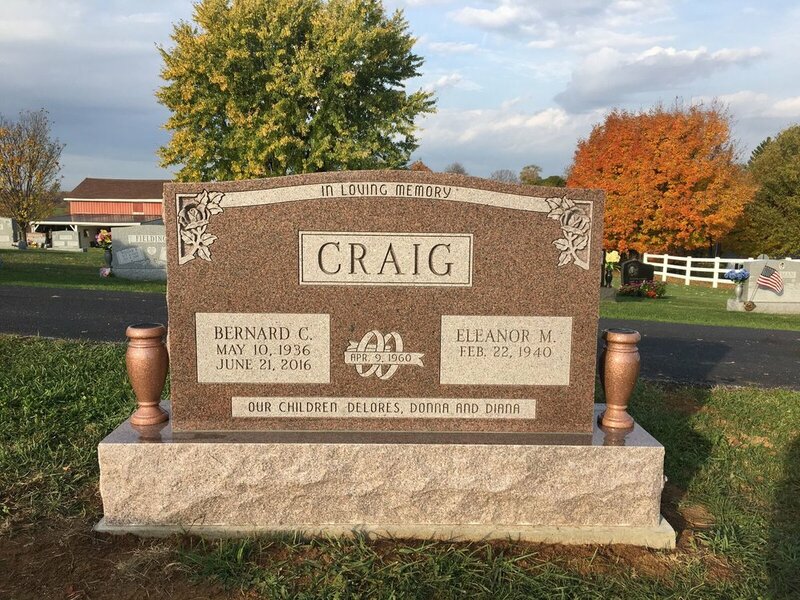 He serves on the board of the Monument Builders of Ohio and also is a member of the Monument Builders of North America. In his spare time, he enjoys spending time with his grandchildren and cheering on the Buckeyes. Lisa is the daughter of Wayne & Dorothy Henthorn of Woodsfield, Ohio. 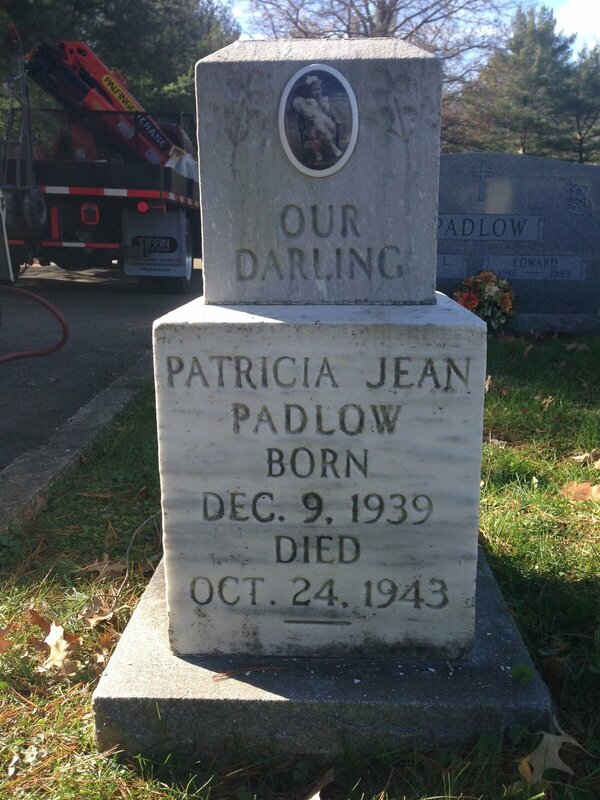 She graduated from Woodsfield High School in 1978. After college, she married Randy on December 3, 1983. They are the parents of three children; Tiffany, Lindsay, & Justin, and have 7 grandchildren. Shortly after getting married, Lisa became involved in the monument business and assists Randy with the every day running of the business. Lisa is a member of the St. Clairsville Church of Christ. She loves to spend time with her grandchildren and watching Buckeye football. Justin is the son of Randy & Lisa Gallagher. He's a 2005 graduate of St. Clairsville High School. After High School, he graduated from The Ohio State University in 2012 with a degree in Materials Science & Engineering. 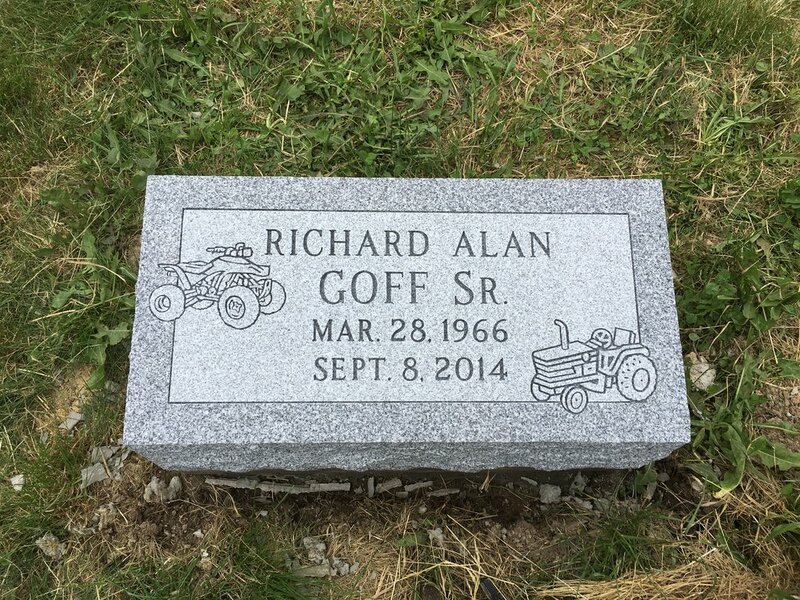 As a little boy, he loved going with his dad on the truck to set monuments and grabbing ice cream at all the hidden local shops in the Ohio Valley. This started his love for the monument business. When he became old enough he became the third man on the truck, behind Larry Jarrett and Roger Hendershot. Justin is now the main person on the truck pouring foundations, setting monuments and is also active in sales. Justin is a member of the Church of Christ and is newly married to Rebecca (Headley) Gallagher. He enjoys golfing, traveling, and watching The Ohio State Buckeyes..
Julie is daughter of the late Walter Parks & Mary Parks. She's married to Mike Jones and is the mother of Corey Jones. Julie graduated from Skyvue High School and is a member of the Church of Christ. Julie works in the Woodsfield Office and has 15 years experience. She enjoys reading, baking, and traveling in her spare time. 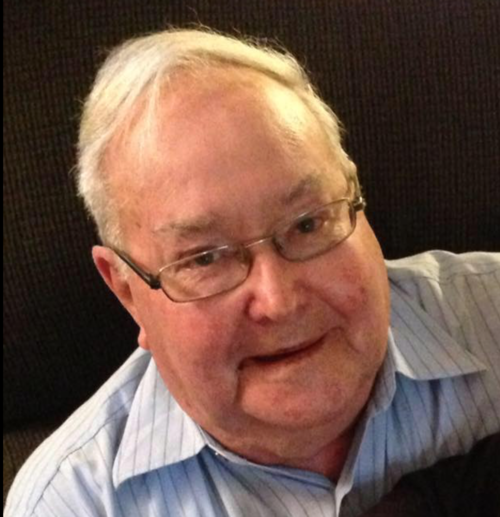 Wayne is the son of the late Carl & Margaret Henthorn. He's married to Dorothy (Rothenbuhler) Henthorn. Wayne is Lisa's father and has 24 years experience in the monument business. Wayne is a member of the Cameron Church of Christ. He shares time in the Woodsfield office with Julie Jones. In his free time, he enjoys hunting and farming. 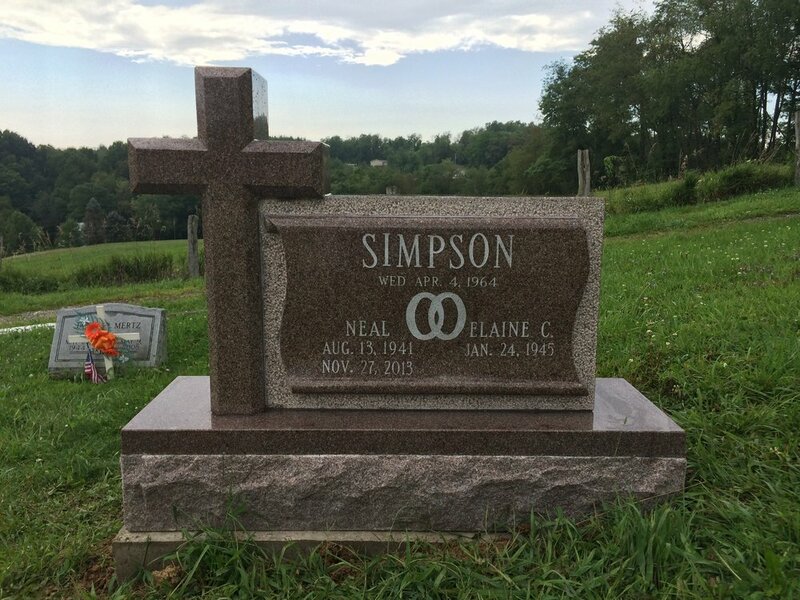 Kim is married to Charles Conley and resides in Short Creek, WV. She's the mother of three children; Nikki, Gary, and Codey. Kim graduated from Brooke High School. She has 3 years experience and works in the Bridgeport office. She's a member of the Windsor Heights Helping Hands club. In her spare time she enjoys spending time with her four grandchildren and crafting. We are proud of our home! With three locations, we serve families from Bridgeport, St. Clairsville, Martins Ferry, Woodsfield, Wheeling and across the Ohio Valley. The cornerstone laying ceremony for the new Skyvue Elementary was held on Feb. 22. Give us a call anytime at 1.800.918.7200. Questions on design options? 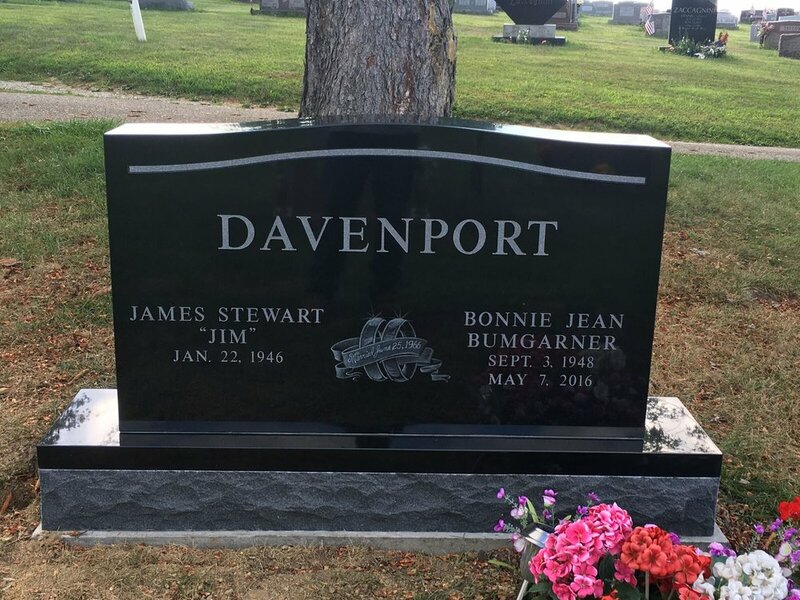 Want to price out different types of memorials? Has a love one passed unexpectedly? We're here to help; call us at the above number or send us a message using this form. Email address is required and it is optional to provide a call-back number.